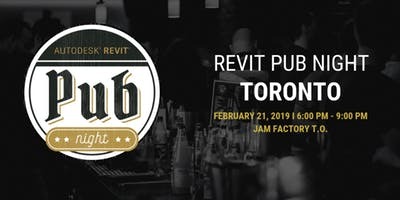 Save the date for our Revit Pub Night and register today! Enjoy an evening of craft beer, snacks, networking and schmoozing about all things BIM and Revit! 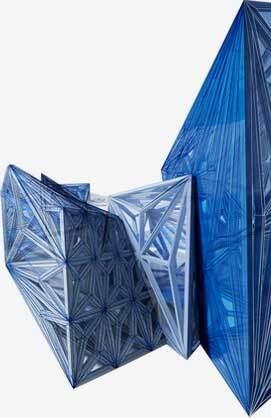 SolidCAD’s goal is to raise BIM awareness, spread new ideas and grow the BIM community in Toronto. Join SolidCAD’s Industry Technical Specialist, Lichu Chen, LEED AP and learn about Autodesk’s cloud-based work-sharing, design collaboration, data management and construction management software, BIM 360. Discover how this line of products will help you improve decision-making through any construction project’s lifecycle, collaborate efficiently between team members and change the way you manage pre-construction, documentation and reviews. CTC Software’s Technical Evangelist, Shawn Zirbes will uncover some of today’s greatest plugins for Revit. Learn how you can improve your workflow with CTC Express Tools and witness an immediate increase in productivity. This session will demonstrate some of the key features and functionalities of CTC’s BIM Project Suite, BIM Data Suite, BIM Manager Suite and BIM Bach Suite. Please arrive between 6-7 PM for registration, networking and food. Presentations will begin at 7:00 PM.